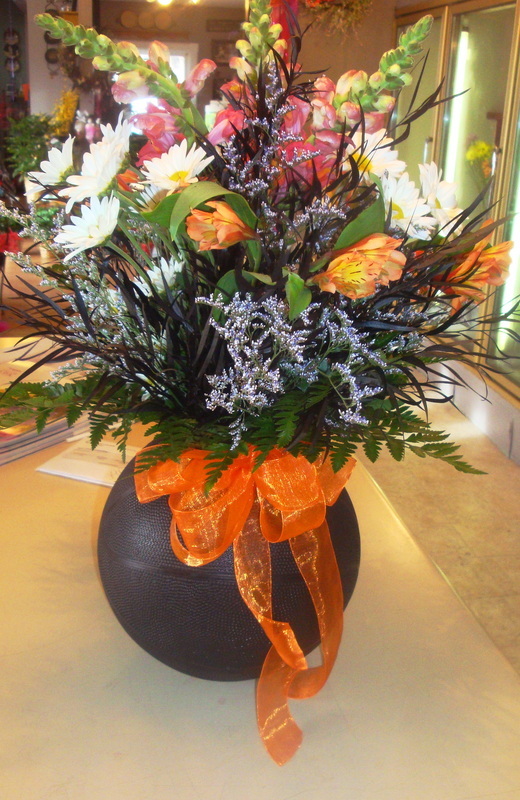 Click Here Or Call the shop for best pricing! We have something for every budget and any occasion! 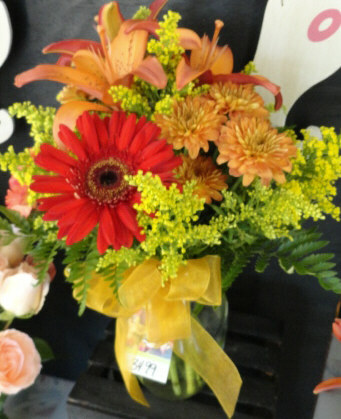 Can't match the flower with the name. 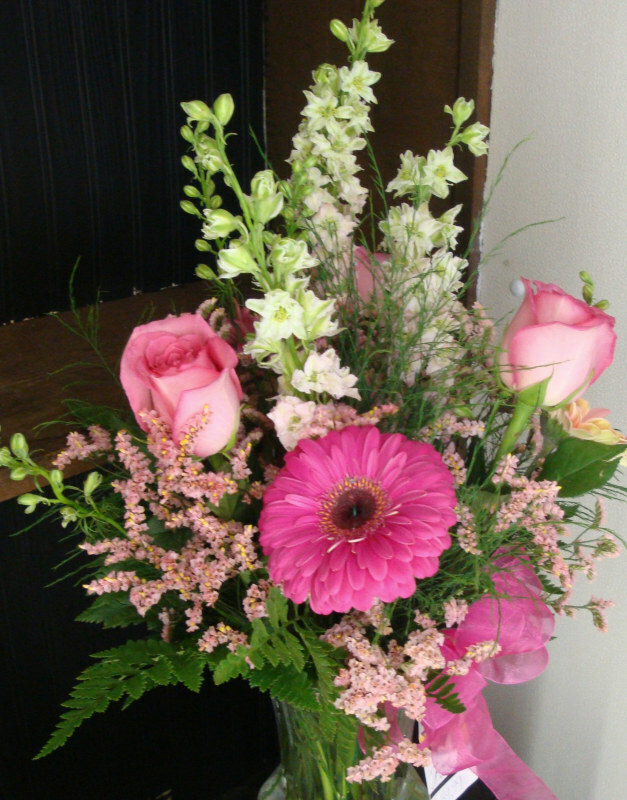 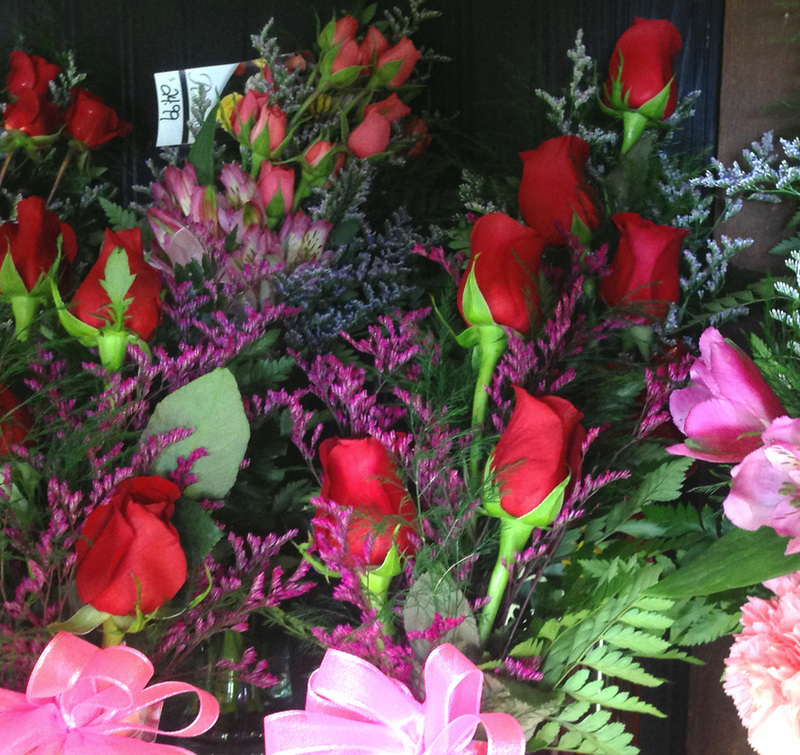 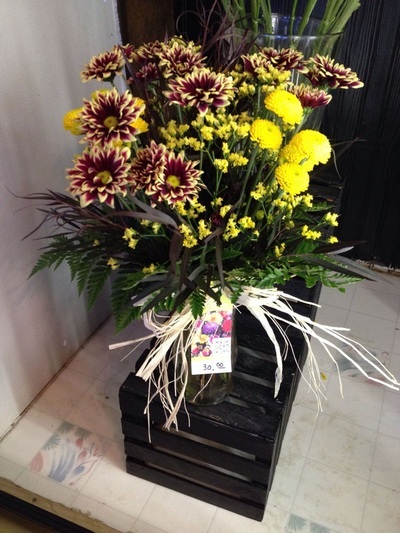 Or, pick the flowers you want in your arrangement. 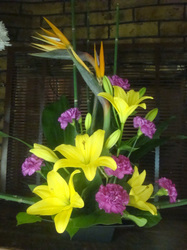 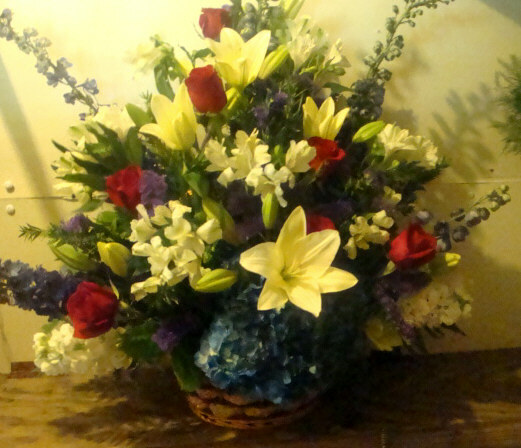 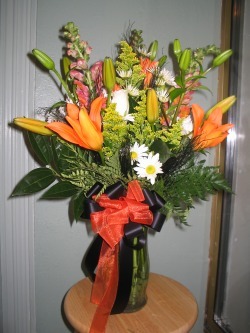 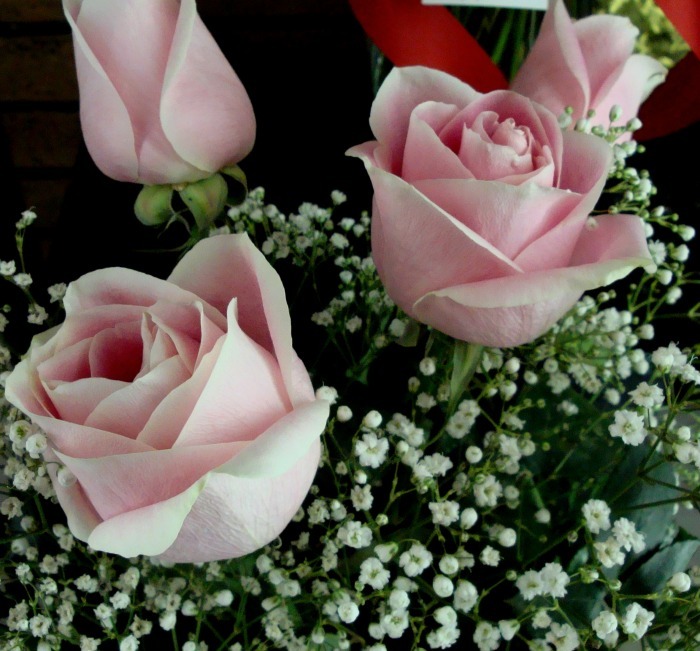 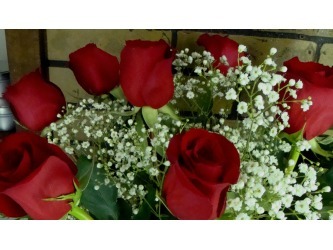 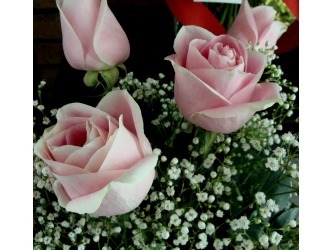 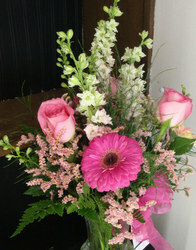 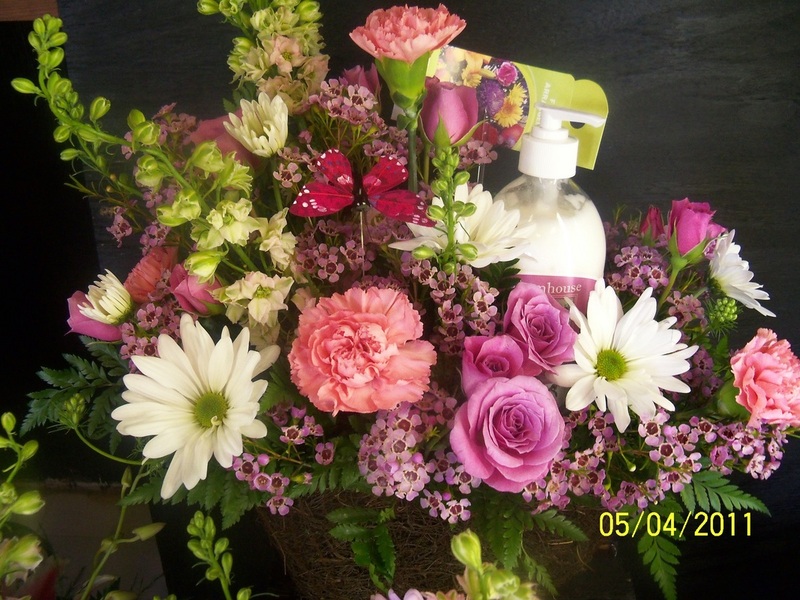 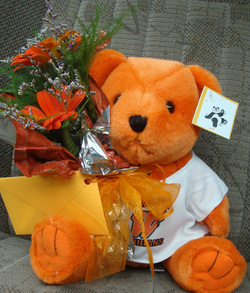 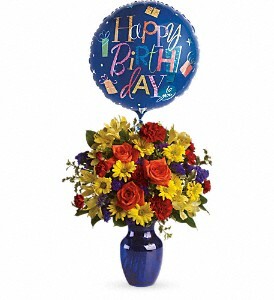 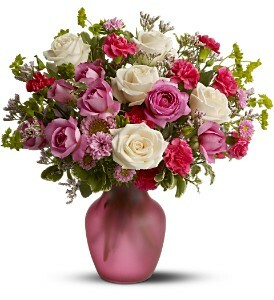 Click Here to go to the Teleflora.com flower guide site. 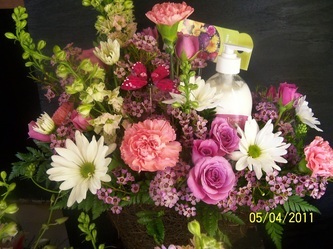 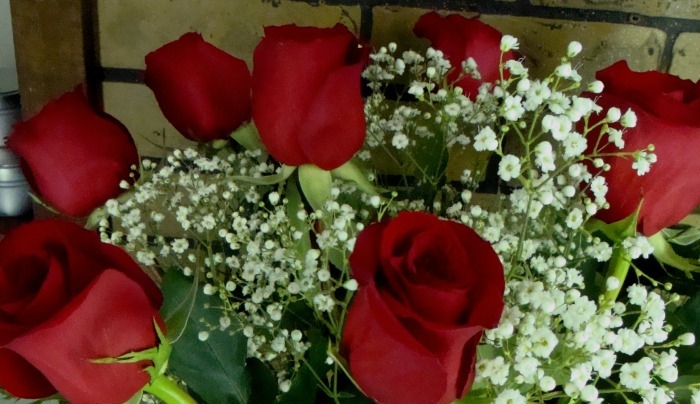 Flower Care Tips.